Opportunity knocks! Corporate owned farmstead. 4.92 acres. 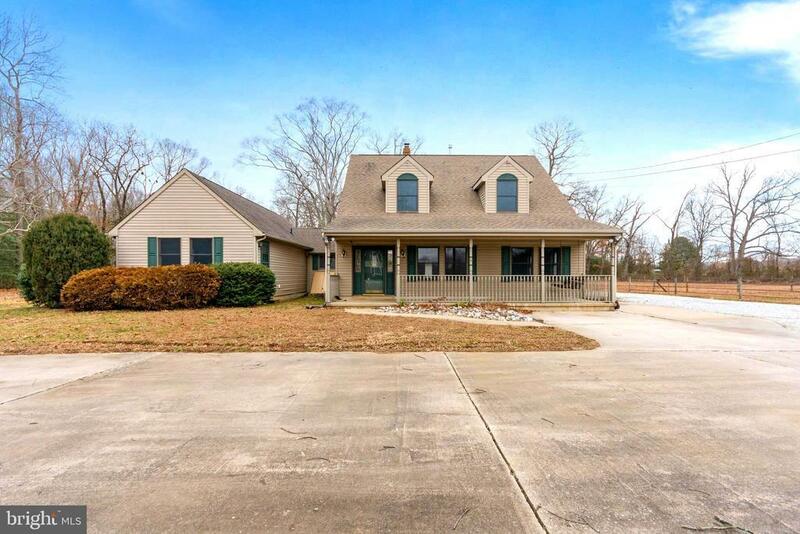 Large farm style 2 story home with huge rancher addition. Needs TLC. Seller will provide Well and Septic cert. Management is finished with the new carpets and painting. New Septic system is going in now. In-Law suite if you need it. Stalls for horses, 4 Huge Corrals, 34x24 , out buildings with 10 garage doors. Insulated for cold storage or climate control. 8x10 walk in freezer box. Dont let this pass you by! Take a tour today! Directions: Monroeville Rd. to Three Bridges Rd. to Island Rd. House on Left.